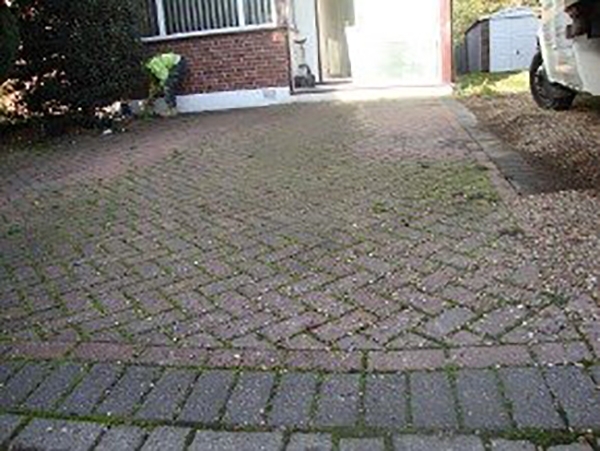 Our professional driveway cleaning services can deep clean and restore a wide variety of driveways and pathways. 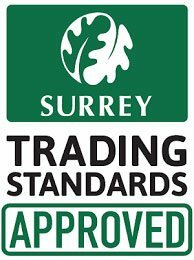 Using a high force power washer with a dedicated cleaning system we can remove all stains and get your driveway looking as good as new. 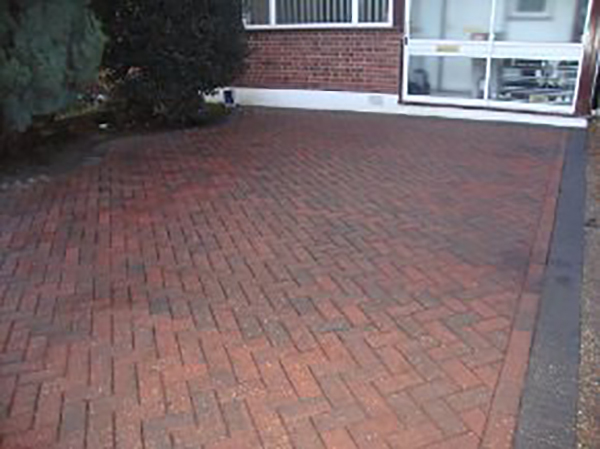 Re-sealing prevents penetration of dirt’s, oils and fuels, enhances the colour or the block paving slabs. Stops infestation of bugs and increases the life span of drive ways and also can prevent future staining. All our work is guaranteed for 10 years. That's right 10 years!